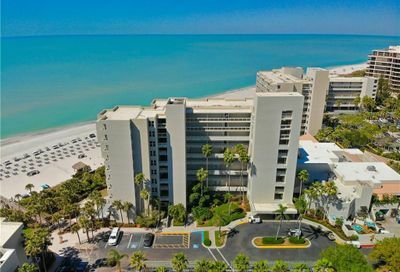 Inn On The Beach Condos For Sale | Longboat Key Fl. 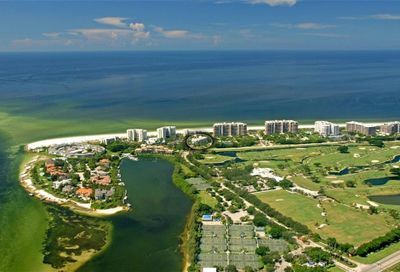 You are here: Home / Condominiums / Inn On The Beach Condos For Sale | Longboat Key Fl. Beach Front, Elevator, Heated Pool, Golf, Tennis, Spa, Fitness Center, Youth Club, Club Concierge, Maid Service. Building Exterior, Community Pool, Escrow Reserves Fund, Flood Insurance, Insurance Building, Maintenance/Repairs, Manager, Pest Control, Trash Removal. Serene Lagoon and Gulf Of Mexico Views. 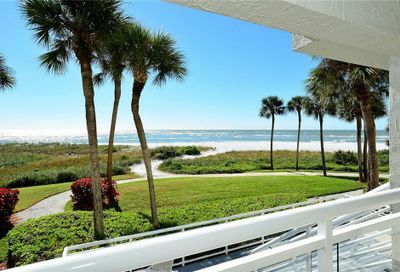 Inn On The Beach Condominiums in Longboat Key – Sarasota, FL. 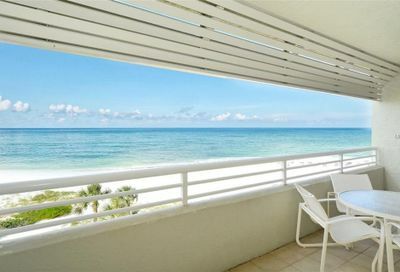 Why stay at a hotel, when you can stay at the Inn on the Beach condos on Longboat Key? 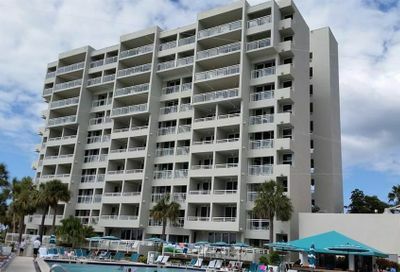 Available for both residents and vacationers, this 222-unit condo, built in 1982, boasts beautiful beachfront and many different amenities to enjoy. From golf, tennis and even a youth club, everyone will find something entertaining to do while staying at the Inn. An elevator provides accessibility for each of your family members, and an on-site club concierge is constantly available to answer any questions about the surrounding area. If cleaning is not on your list of favorite things to do, a maid service is also available. A fitness center and heated pool complete the list of amenities for the Inn on the Beach. 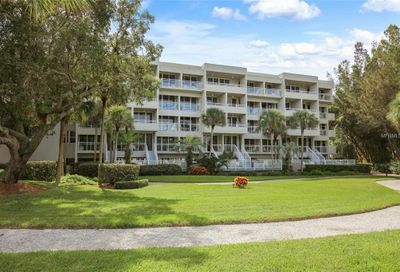 The Longboat Key Gulf Club is an easy walk from the condos, and has two golf courses to enjoy – the Links on Longboat, known as the “watery challenge,” and the Harbourside Golf Course. Playing on the 6,792-yard Links on Longboat is quite challenging, as every hole has water hazards to avoid. The Harbourside Golf Course, bordering Sarasota Bay, offers between 3,323 yards and 3,386 yards, depending on which course you play – red, white or Blue Heron. The Blue Heron was recently renovated, and now has putting surfaces that meet USGA specifications, as well as new bunkers and chipping areas. Main Street Sarasota is only a short drive away, being only 5.7 miles across the Ringling Bridge. With many options for dining, entertainment and shopping, a day visit to Main Street is definitely worth your while. Longboat Key itself is well known for its white sandy beaches and turquoise water, so sinking your feet in the sand or taking a swim is an excellent endeavor as well.